Hey everyone! It's good to be back this week to share with you guys about last week's event at The Singapore Repertory Theatre - DBS Arts Centre. Singapore had a good laugh being entertained by more than 30 comedians from all over the world in its return of the annual Singapore Comedy Fringe 2015! Yay! 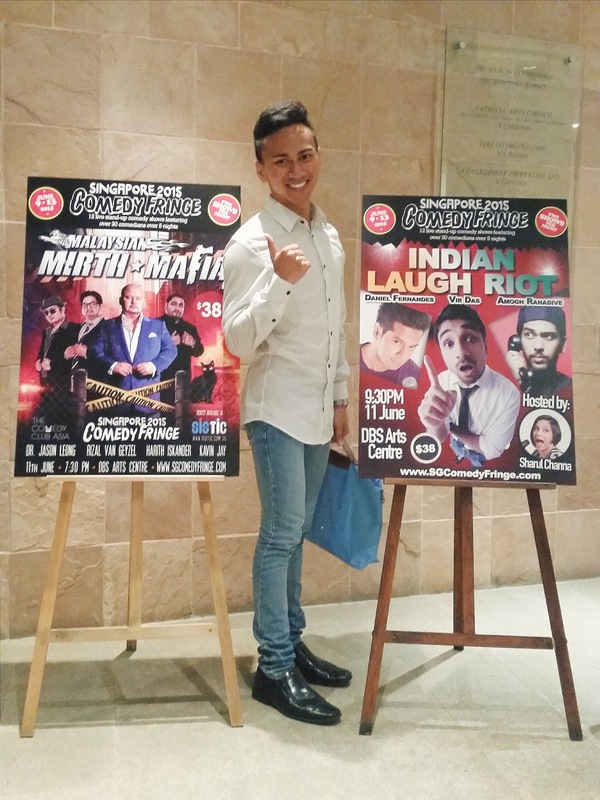 Singapore Comedy Fringe 2015 was a five-day event that featured a line-up of preeminent regional and international comedic talents like Harith Iskandar (Malaysia), Vir Das (India), Butch Bradley (USA) and many more. The fringe focuses on rising trans-Asian comedy stars with a host of international acts which makes it ingenious and unique. It has been seven years since The Comedy Club Asia premiered this event and they have seen a thriving growth of talents from countries such as Malaysia, Philippines and Hong Kong. It is an ideal platform for these rising stars to share the stage alongside acclaimed comedians. I am very thankful to be able to witness most of them on stage and as a Singaporean son myself, I had a great laugh at the Sons of Singapore show featuring must-knows and they are Fakkah Fuzz, Jinx Yeo and Rishi Budhrani! Fakkah Fuzz is one of the fastest rising talents in Singapore's comedy scene. 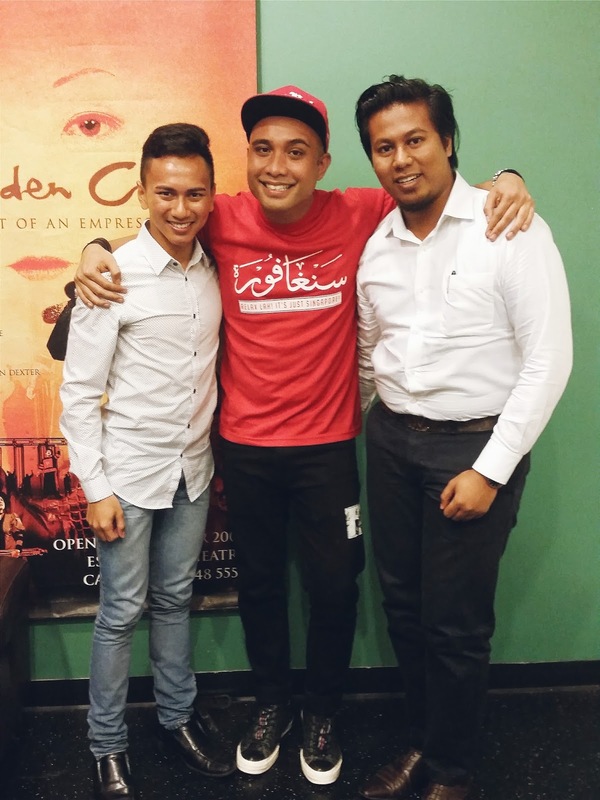 He has performed in local open mics and shows for four years and has received positive reviews from local media such as The Straits Times Life!, Berita Harian, The New Paper and Channel NewsAsia. In 2012, Fuzz made his debut in Hong Kong with TakeOut Comedy, and was featured as one of the headline acts for a monthly show in Kuala Lumpur. He has also spearheaded and headlined a local stand up comedy show called Sons Of Singapore which he headlined and produced. In late 2012, he has also co-headlined the Comedy Week at Singapore’s biggest Stand Up comedy circuit with The Comedy Club Asia. Fuzz has also performed in other parts of asia such as Cambodia with The Comedy Club and Indonesia with Singapore's comedy veteran Hossan Leong. On top of that, he has also co-written and acted in a local TV sketch comedy show with MediaCorp called Random Island which airs on Channel 5. 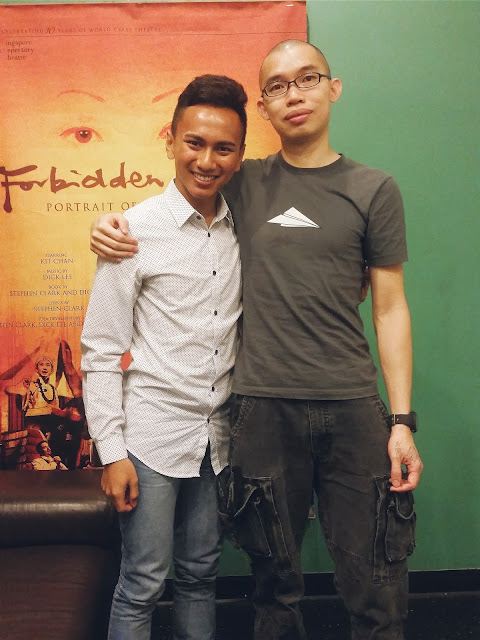 In 2013, he was named one of the Top 10 Comedians of Asia by Top 10 Asia magazine and has also won first place in a local Stand Up Comedy competition Stand Up For Singapore. Interestingly, Fuzz started off being a comedian by doing it for fun during his rock band gig intermission. The organizers then asked if he wants to host the event and they loved it. He has always been inspired by comedians like Martin Lawrence and Dave Chapelle. Soon, you can catch his regular show Fridays with Fuzz, details on location has yet to be confirmed but word has it will be somewhere central. You can find latest updates here! Jinx Yeo’s unique style of humour won him the first runner-up at the 2011 Hong Kong International Comedy Competition. He has shared the stage supporting comedy heavyweights such as Emo Philips, Arj Barker, Paul Ogata, as well as Hollywood star and "Saturday Night Live" veteran Rob Schneider. Having performed in Singapore, Malaysia, Hong Kong, Indonesia, China, and also at the famous Melbourne Comics Lounge, as well as the Sydney Comedy Festival 2013. 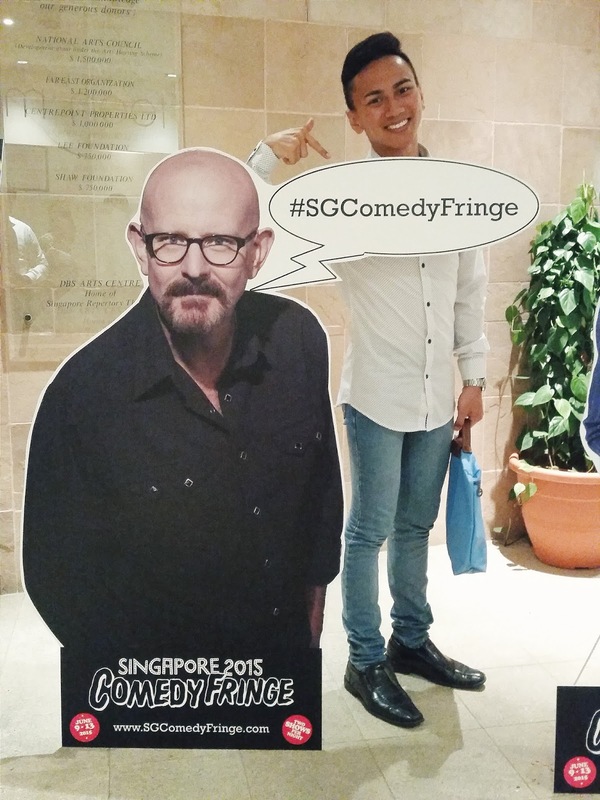 Jinx is one of the most international comedians from Singapore. His joke about colonization had everyone broke into a roar of applause! He started off about four years ago, a friend invited him to watch open mic comedy - a space for anyone to go on stage and try out their funny stories. He didn't know there are such places for amateurs like him to perform back then. He admitted he got stage fright but that got him rolling! You can catch him on Wednesdays at Arts House. He performs there most of the time, not regularly. So, you gotta check that out with The Comedy Club! Voted as one of the top 10 comedians in Asia for 2013, Rishi has proved time and again to be an excellent performer. 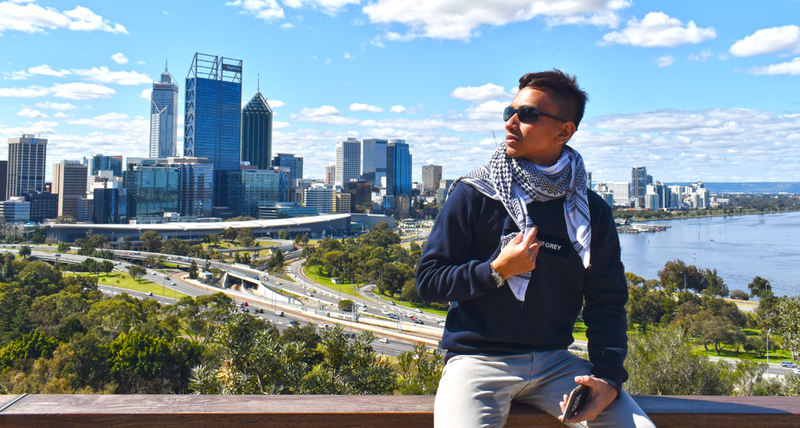 After winning the HK International Comedy Competition, he went on to become the first Singaporean to perform at prestigious clubs like Gotham Comedy Club, The Comic Strip Live in NYC, The Comedy Store in LA and ACME Comedy Club in Minneapolis. Regionally, Rishi has headlined shows in Kuala Lumpur, Jakarta, Saigon, Phnom Penh and Hong Kong. Rishi came into the comedy domain in 2011, in his corporate training business he pointed out that being comedian is one of the best ways to learn public speaking. He then decided to try it out by starting off at Open Mic Comedy. Despite being well versed in public speaking training, he is still nervous! He mentioned that the day he stops feeling jitters, he'd stop doing what he's doing. He used to keep a Word document:Craps.doc where all his jokes were penned down. He never used it until his first performance at the open mic. Turns out, it was well received! His residency is coming soon, details will probably be out in August hopefully. You can find his updates here. 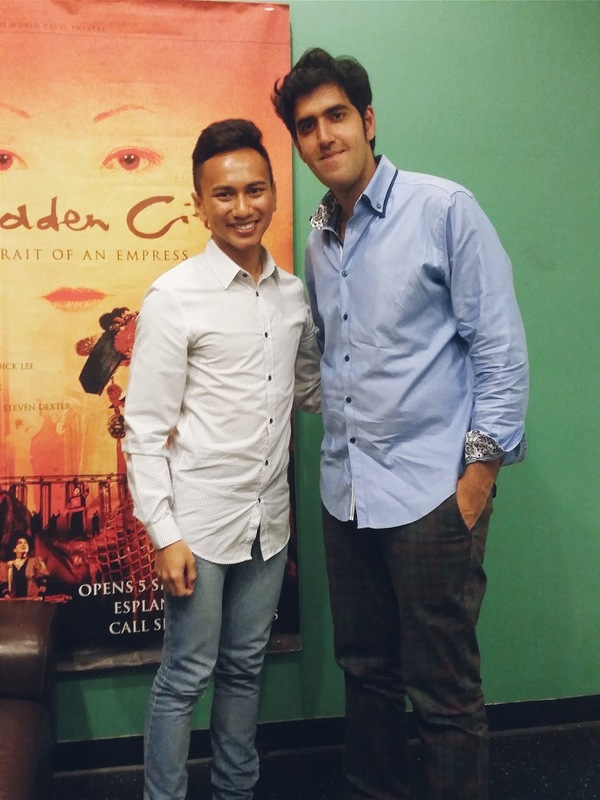 Sons of Singapore is so apt and on point for Singaporeans and I hope to catch more of it next year!